for $339,900 with 2 bedrooms and 2 full baths. This 1,145 square foot home was built in 1980. Steps to the beach from this lovely and ever popular Forest Beach Villas. Well cared for 2 Bedrooms, 2 Full Bath villa with large open balcony is being offered fully furnished. 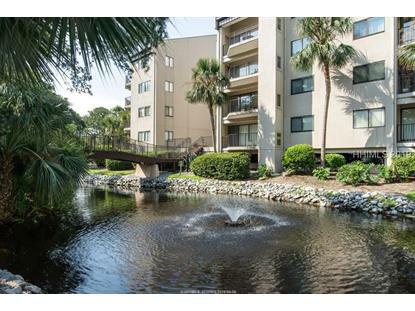 The open and one level floor plan easily flows throughout and there are no stairs. 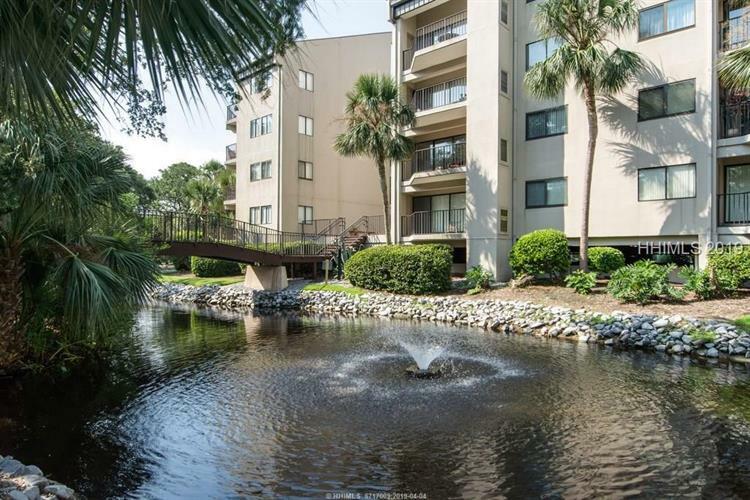 On site tennis courts, fabulous pool, covered parking and within walking distance to the many shoppes and restaurants at Coligny Plaza. All of this and an established rental history makes this an excellent opportunity for a second home, primary residence or investment! Kitchen has just been recently remodeled to include granite counter-tops, stainless appliances and tile flooring.